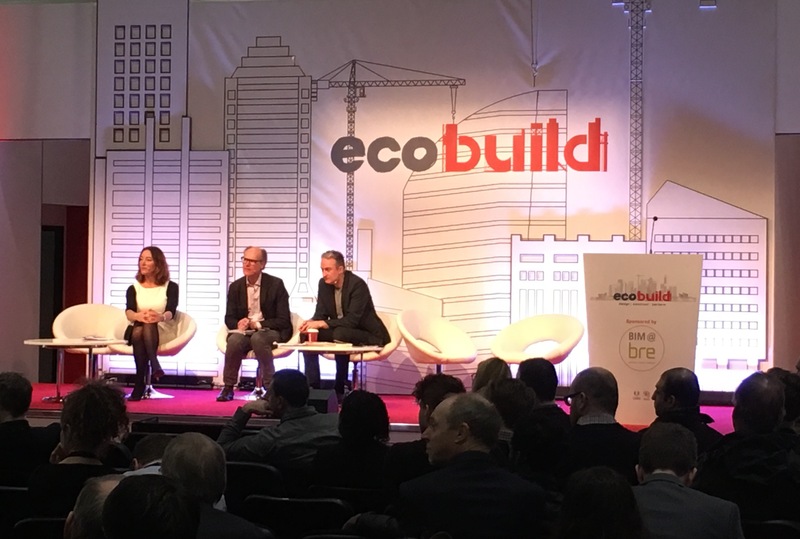 Did you make it to Ecobuild this year? The show has evolved into a very interesting half-conference, half-exhibition with some great content on offer from lots of different angles, and a smattering of broadcaster “celebs” to spice things up. Will Gompertz being a leftfield example. 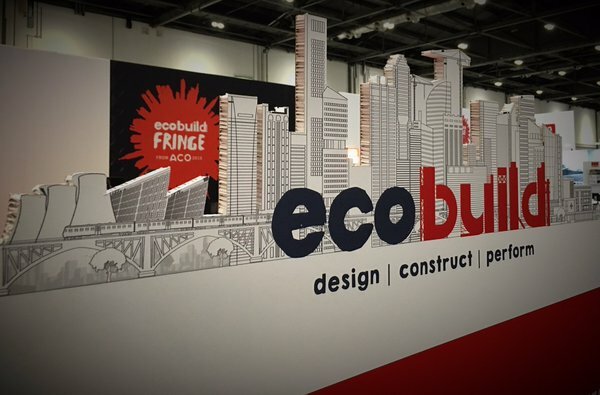 Much of the main stage time was dedicated to housing, with specialist breakout areas focusing on design, tech/innovation, energy (which was rammed) and, of course, the ACO #EcoFringe. The fringe was where it woz at, brilliantly compered and coordinated by the fabulous Antony Oliver. 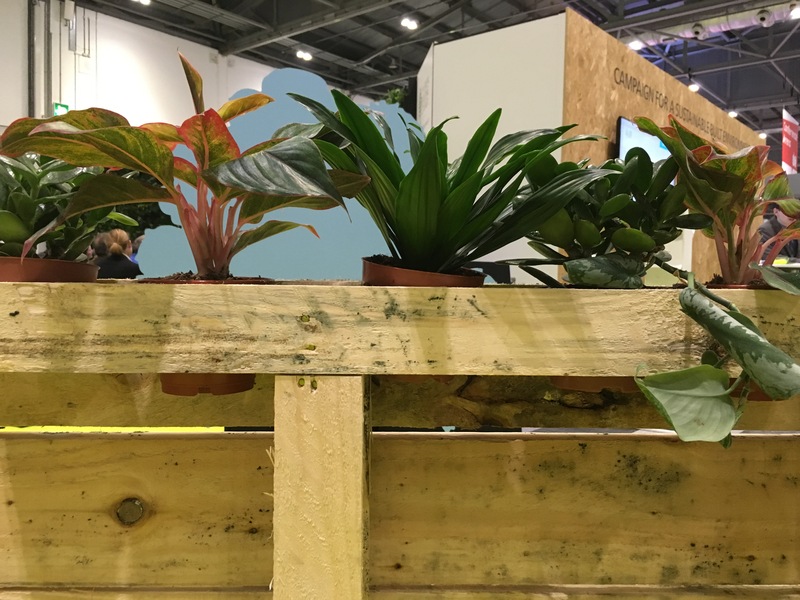 env23’s John Twitchen was invited to contribute to a debate on climate change adaptation with a focus on flooding, leading to a wide-ranging debate from some fantastic contributors representing WSP, Baca, BRE and Illman Young. The debate really focused in on SUDS – Sustainable Urban Drainage Schemes – and design innovation, such as Baca’s floating house. 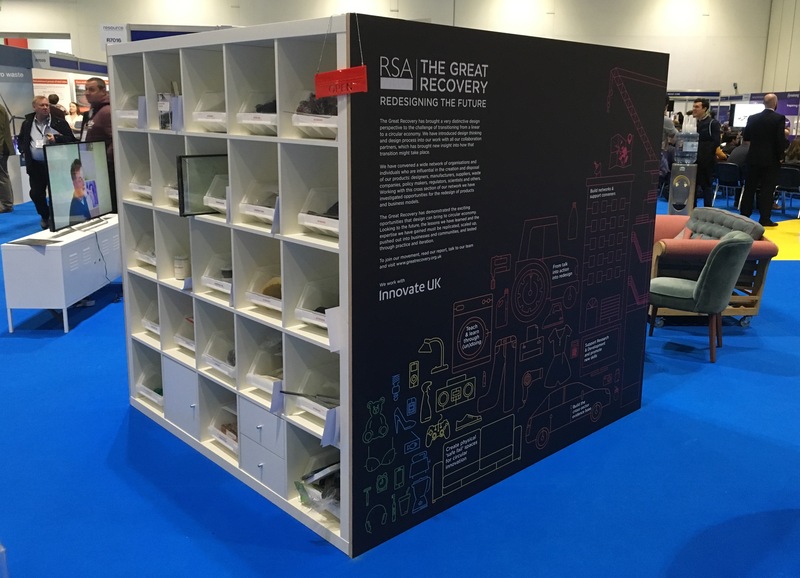 Opinion research shows the public are concerned about flooding and urban drainage issues, and we know there is concern that the planning system remains too piecemeal to deliver a coordinated response – time for local leadership, and for insurers to take a lead in encouraging flood-proofing for Britain’s 5m homes that are vulnerable to flooding. 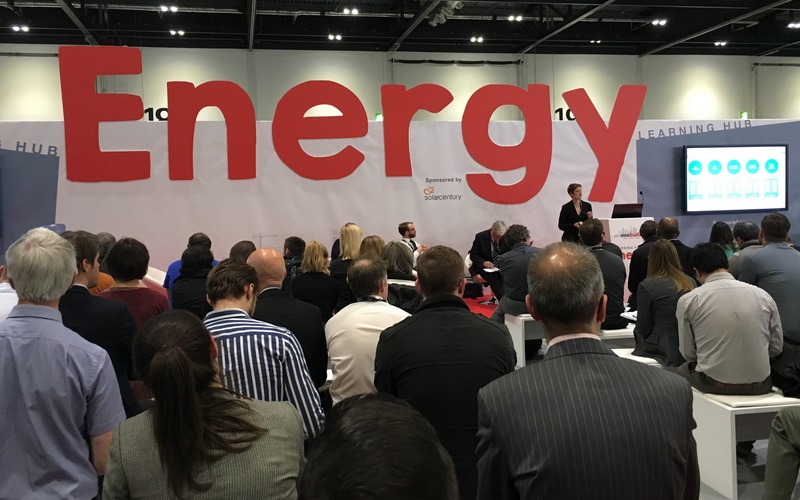 Look out for Antony Oliver’s summary of Ecobuild 2016 over on InfrastructureFootprint.com.